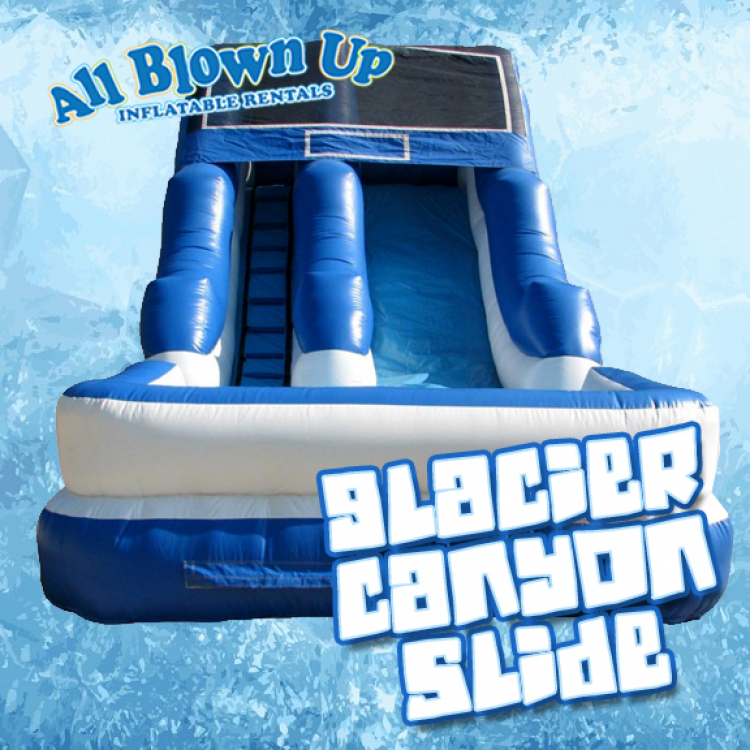 The cool colors of the Glacier Canyon Slide will make you think you’re in the Arctic! Guests can climb to the top of the glacier, slide down the slippery slope and then do it all over again! Available Labor Day to Memorial Day.